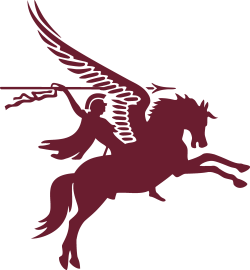 The next 4 PARA CLUB LUNCH will be held on Saturday 11th May 2019. All serving, past and present members are welcome to attend this year’s club lunch. Time: RV 12pm for 12.30pm start. Dress: Smart Jacket/Blazer 4 PARA/Regimental tie – No jeans please! 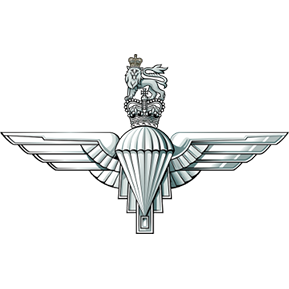 Meeting: Will consist of Regiment and 4 PARA updates, Guest Speaker, Photo, followed by networking! Lunch: Two course hot and cold buffet lunch. Cost: £25.00 pp cheque made out to 4 PARA CLUB (name and address on back please) this must be paid for in advance.